Nursery magic is very strange and wonderful, and only those playthings that are old and wise and experienced like the Skin Horse understand all about it. Like the Skin Horse, Margery Williams understood how toys--and people--become real through the wisdom and experience of love. 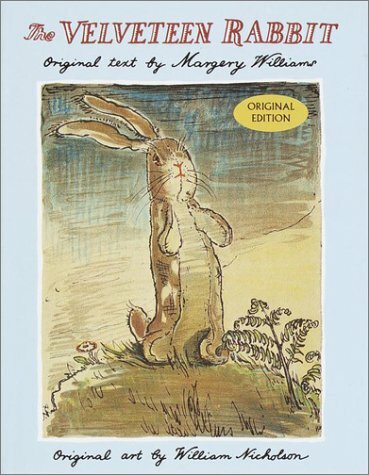 This reissue of a favorite classic, with the original story and illustrations as they first appeared in 1922, will work its magic for all who read it. 1971. She died on September 4, 1944 at the age of 63.